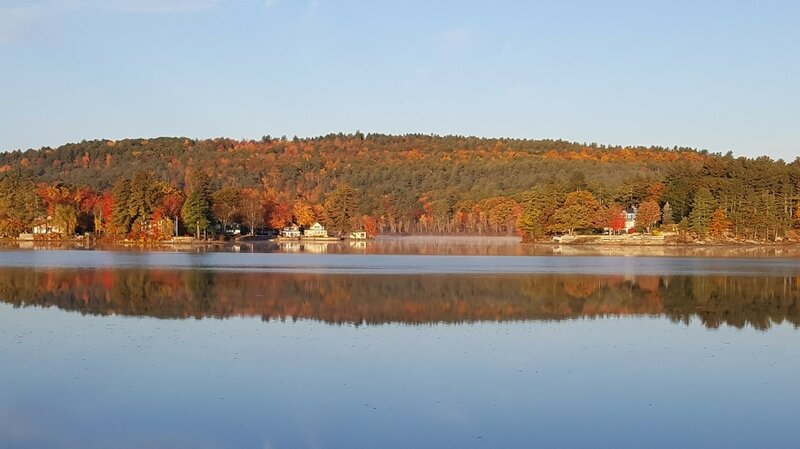 The overall goal of the Baboosic Lake Association is to educate and inform lake area residents about the things they can do to improve the health of the lake. In many cases these are simple choices like what products you use in your home (a simple switch to low-phosphate dish washing detergent can help) or how you might landscape your yard, or how you might treat your lawn. The lake is an asset for everyone. It affects real estate values and the town's tax base. It provides a wonderful place for recreation, and with our continued good stewardship, it will provide for generations to come. With the benefits come some responsibility. We have a responsibility to learn what we can do to improve the health of the lake. This web site, and particularly the resources on this page are dedicated to that goal. Overall, the lake quality is stabilizing or improving, depending on what you are measuring. Read this report on the extensive Runoff Remediation performed by the BLA and dozens of lake volunteers over the last few years. UNH has been studying our water quality since 1982. 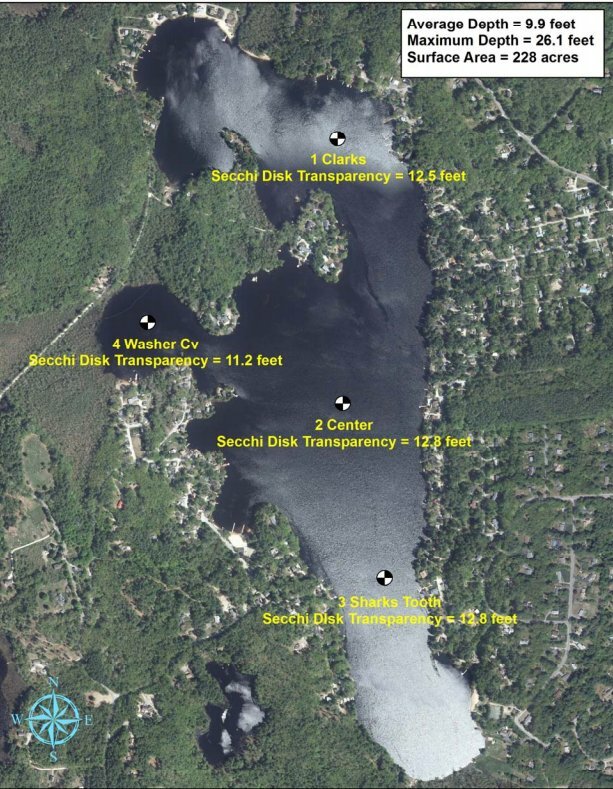 Very few lakes in NH have that kind of consistent water quality testing. Here's the 2017 sampling highlights report. Analysis shows an improving trend since 2006. Please spend some time here reading and learning. Mention it to a neighbor. Together we can make simple but meaningful contributions. ​A major initiative of the association is the measurement of lake health. This is done by a dedicated team of volunteers who visit various sites on the lake every week to test water quality. Baboosic has one of the older and more consistent programs in the state. We've been consistently monitoring lake health since 1983. ​Read the 2016 Summary report from UNH. Homeowners Guide to Stormwater Management - DIY Solutions. This is a great resource prepared by the state DES to help educate homeowners on how they can reduce water runoff through simple, do-it-yourself projects. 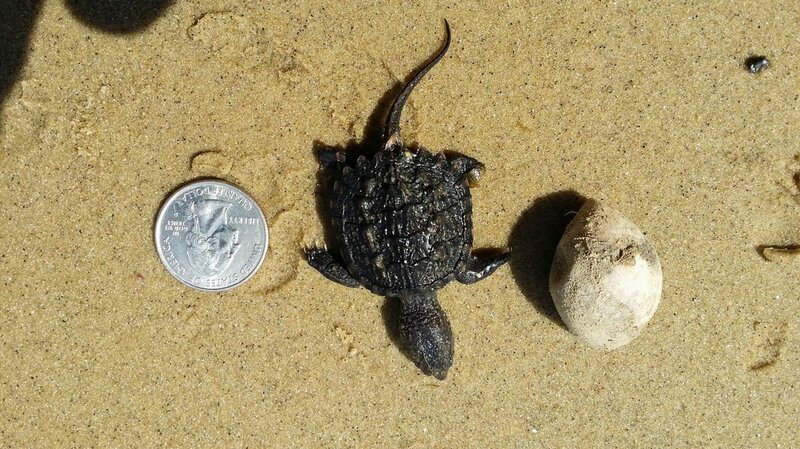 Shoreline Protection Act. Especially important if you live on the lake. Details here. 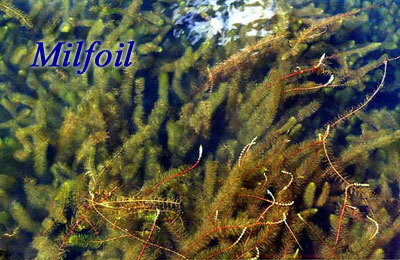 Milfoil is a nasty, invasive weed that spreads rapidly and displaces beneficial native plant life. It makes swimming difficult and may devalue waterfront property. Milfoil was found in Baboosic in 2014 and since then there has been a dedicated, and largely successful team of volunteers searching for and removing it. While some lakes measure milfoil removal in truckloads, we measure it in gallons. The BLA offers a number of educational resources so residents can identify invasive species and know what to do about them. A strong group of volunteer weed watchers regularly patrols the lake, looking for milfoil or other signs of trouble. We welcome you to join them. Contact Michelle. Baboosic is fortunate to have a team of scuba divers who have been certified by the state to safely remove milfoil. Divers are the safest and most effective removal method. Permits are required for all sand applied to a shoreline. For more information about obtaining a permit for beach replenishment or the construction of a perched beach, contact the DES Wetlands Bureau at (603) 271-2147 or email DES. Pet waste is an ongoing problem for the lake. Many pet owners believe that their pet's waste will simply dissolve and fertilize their grass "naturally". Fact is, in many cases this waste joins the rest of the runoff and ends up in the lake where your children and neighbors swim. Pet waste can also harm fish and other aquatic species. The solution is simple: pick up after your pet. This article from the EPA provides the science and facts. Proper maintenance of septic systems in the watershed is vital to reducing ecoli outbreaks which can cause serious health concerns. If you are aware of a house with a septic system that overflows or smells of sewage during rain, contact your town's board of health. Dave's Septic offers BLA members a 10% discount. (603) 668-3402. It is imperative that every boat that enters Baboosic be thoroughly cleaned and inspected to ensure that all plants and animal life have been removed. This is exactly how milfoil got into our lake, and we must prevent any further infestation. Read this presentation for full details. Remember, if you let guests use your boat launch, you are responsible. Tip: It is illegal to transport any vegetation, native or invasive, from waterbody to waterbody in New Hampshire - which means if you have weeds hanging off your trailer or in your boat, you can be fined. It is illegal to tow a boat with the drain plug in place - you must remove it. Remember: Friends don't let Friends infect the lake.